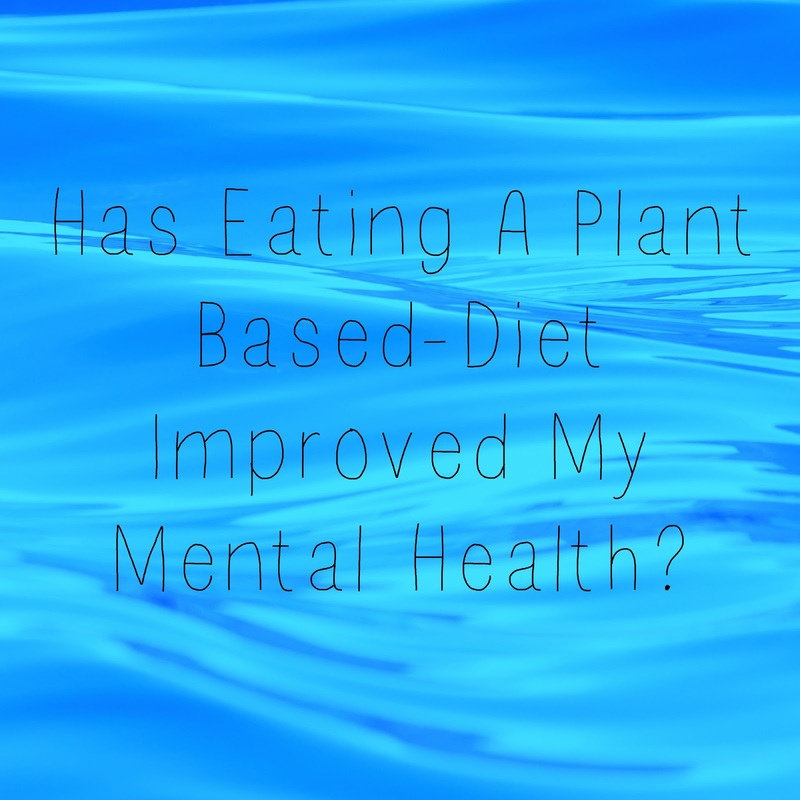 Has Eating A Plant Based-Diet Improved My Mental Health? Good morning, good evening, good afternoon. 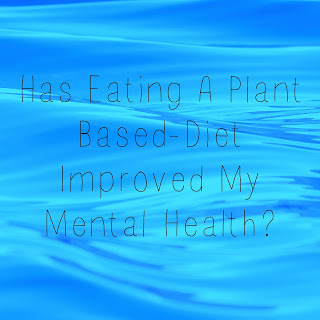 Today I am going to talk about some of the effects transitioning to a plant-based diet has had on me, particularly the effect on my mental health. The thing to remember here was that becoming a Vegetarian wasn't just about what I ate for me, it was also the entire world. After a few days of being a Vegetarian, a light just switched inside of me. Some of the changes I made was I started practicing yoga, meditation, and self-love techniques as well as changing my diet. I also changed the way in which I related to the world, and spoke to and thought about others. So, for me this wasn't just a diet change, it was a lifestyle change. Vegetarianism is the vehicle that I used to start my journey to a better me. Over the least few months, I have learned and come to peace with so many things about myself. I have also been working on letting go of the past. This quote is the best one for my life right now. This is because I am no longer letting my past or others write my story. I am not what happened to me, I am much better. The biggest mental health issue I have is my anxiety. I suffer from social anxiety as well as regular panic attacks. Basically, it doesn't take much to push me over the edge. I have gained control over both of these things through daily meditation. I spend this time with myself to clear my mind and just give myself a break. You can read more about me and how I meditate HERE! At this point in my journey, I feel at peace because I feel that every day I am getting closer to being the person I was meant to be. So, it is really hard for me to say if my decision to stop eating animals is what has improved my mental health and out look on life, but I am so grateful for it. I could not even imagine going back to the person I was before. What changes have you noticed since transitioning to a plant-based diet?